What is the Nintendo DSi? The next big thing in hand-held gaming is coming to a store near you in 2009! Attention DS fans! 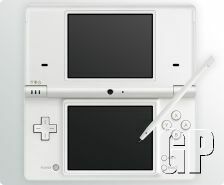 The Nintendo DSi is now available worldwide! The DSi is the next version of the worlds most popular hand-held. If you thought the DS lite was cool, you 'aint seen nothing yet! 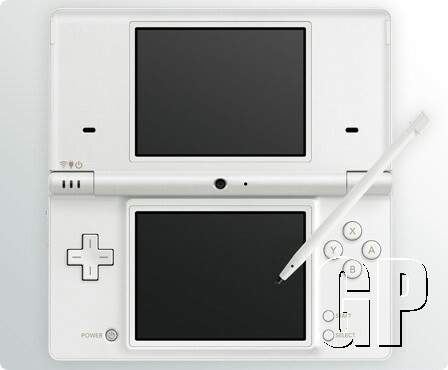 The DSi comes with bigger screens, measuring in at 3.25 inches each (17% bigger than DS Lite screens!). The console also includes not one but two built-in cameras. 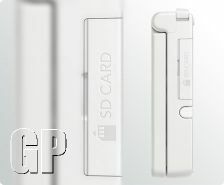 There's also an SD memory card slot, similar to the memory card slots on phones and media players. Yet in spite of these new features, the console is a whole 12% thinner than the DS Lite! 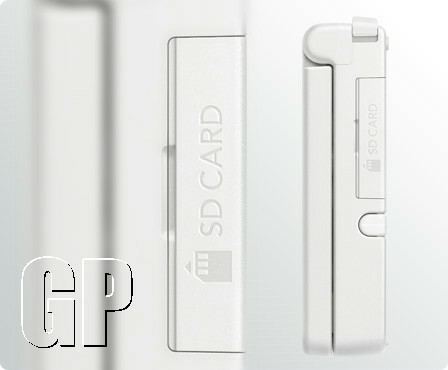 Using the SD card slot, it's now possible to load your favourite music tracks onto memory cards and play them with your DSi, so say bye bye to your iPod! You can also save photos taken on the DSi's camera to your SD card, then view them on your PC, or even your Nintendo Wii! There's also an in-built photo editor that includes several fun effects for brightening up your pictures. As well as the SD card slot, the console also has 256 Megabytes of built in storage. 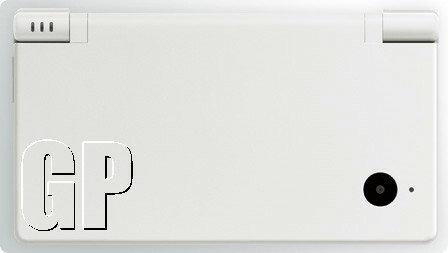 This can be used to store games downloaded from Nintendo's new DSi download service! Just like Wiiware on the Wii, you'll be able to choose from hundreds of games and download them directly to your console. That's not the only improvement to the consoles Wi-Fi capabilities though. There's now a web browser built into the console, so no more need for a web browser card. Thankfully, this time around the DSi supports WPA and WPA2 encryption, meaning the console can connect to modern, secure Wi-Fi networks and not just the old obsolete WEP networks. About time too Nintendo! Of course, the DSi also includes a microphone and this time there's a new sound edit mode too. You can record your voice in the microphone and then change the pitch and speed. Anyone who played Electroplankton will know this can be quite fun. All existing Nintendo DS games are compatible with the DSi, plus there are new, DSi specific titles that take advantage of the extra features and enhanced spec of the new console. If you are thinking of importing one, remember that the new DSi download service is specific to your region, as are the new DSi enhanced games. The only drawback of the new console is that you can no longer play Game Boy Advance games. The Nintendo DSi does not have a Game Boy Advance cartridge slot. This also means that a small number of game cards that used the GBA cartridge slot for expansion cartridges will no longer be able to use these expansions.